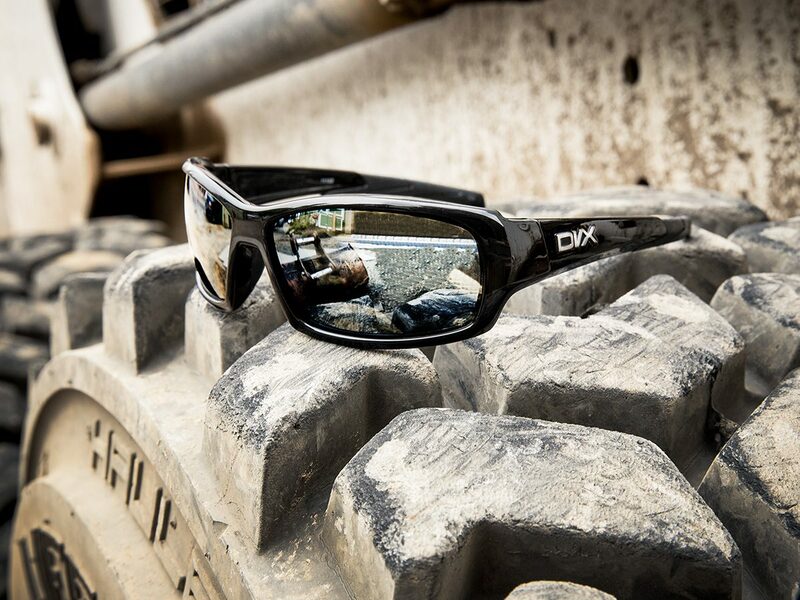 DVX is a brand of ANSI-rated high performance sunglasses from renowned optics company Wiley X. Wiley X is known as a favorite of elite military forces, car racing superstars and bass fishing pros, and has put its 30 plus years of eyewear expertise into this new brand for Walmart. DVX can be worn on the job, yet unlike traditional safety glasses which are clunky and uncomfortable, DVX eyewear features outdoor lifestyle styling that is lightweight and comfortable. That makes DVX perfect anywhere, on the job or off. There are plenty of frame styles and lens combinations, both polarized and non-polarized, to choose from. And because most DVX styles feature rubberized nose bridges and temple tips, they will fit securely even for employees who work up a sweat. All but three styles are Rx ready.